Images, artifacts, and video representing discoveries by the 2018 UW Runstad Fellows in Cape Town and Johannesburg, South Africa. 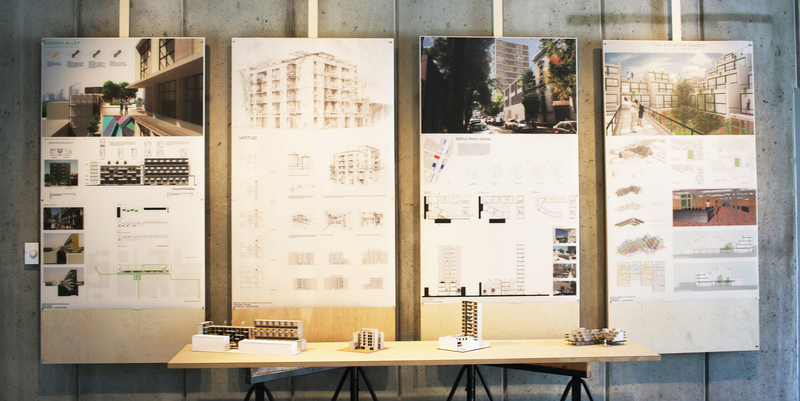 The Fellows examined how the lens of race and social justice informs the post-apartheid built environment with attention to informality found in housing, economy, public realm, and climate change. 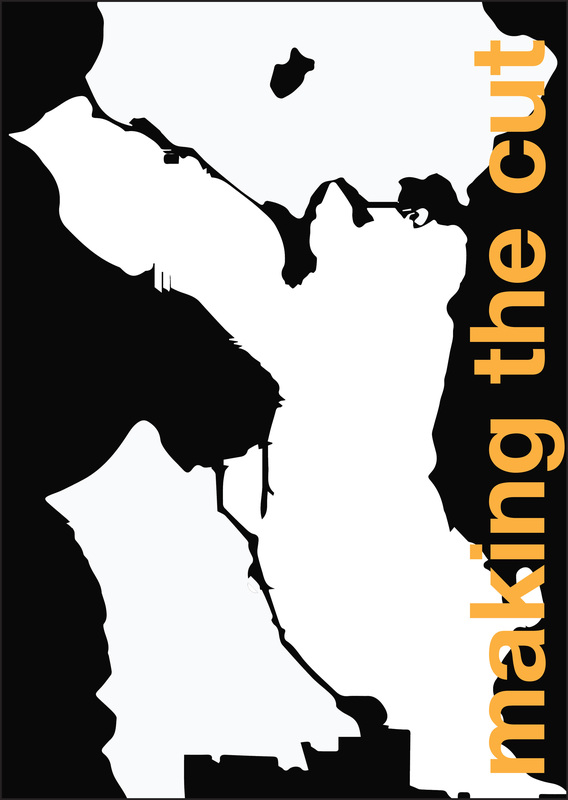 Seeking ideas that may provide paradigm shifts for Seattle, they learned about Ubuntu, a South African concept that we recognize and value each other through our shared humanity. This concept weaves throughout their findings, and holds myriad potentials to inspire a more sustainable and resilient future. 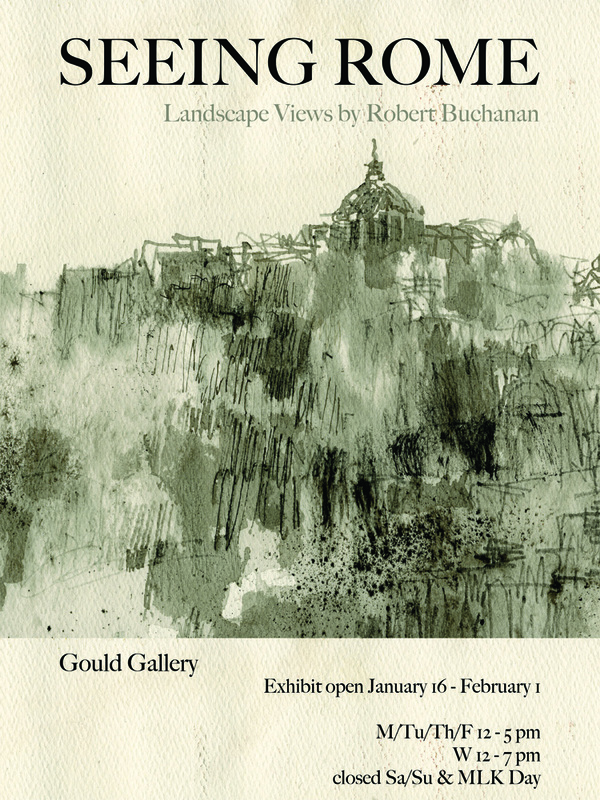 Drawings, paintings, and studies of Rome by artist and retired Professor and Chair Emeritus of Landscape Architecture Robert Buchanan. An exhibit capturing GGN’s process in designing three-dimensional landscapes through two-dimensional inquiries and discoveries. 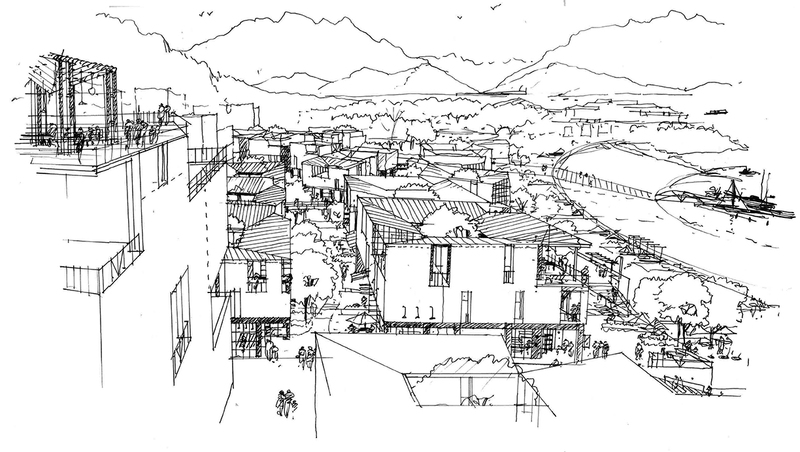 As municipalities direct more attention to advancing sustainability as a planning solution, where are the blind spots in addressing social equity alongside the environment and the economy, and how can they be corrected? 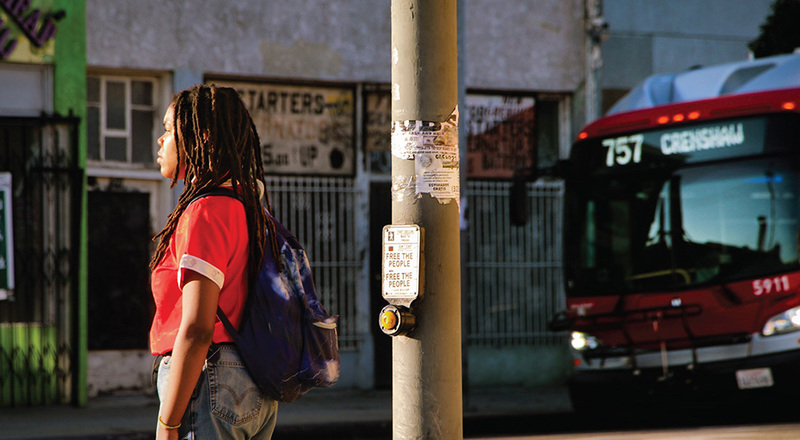 Equitable development is an approach for meeting the needs of underserved communities through policies and programs that reduce disparities while fostering places that are healthy and vibrant. As our communities grow we should leave no one behind. 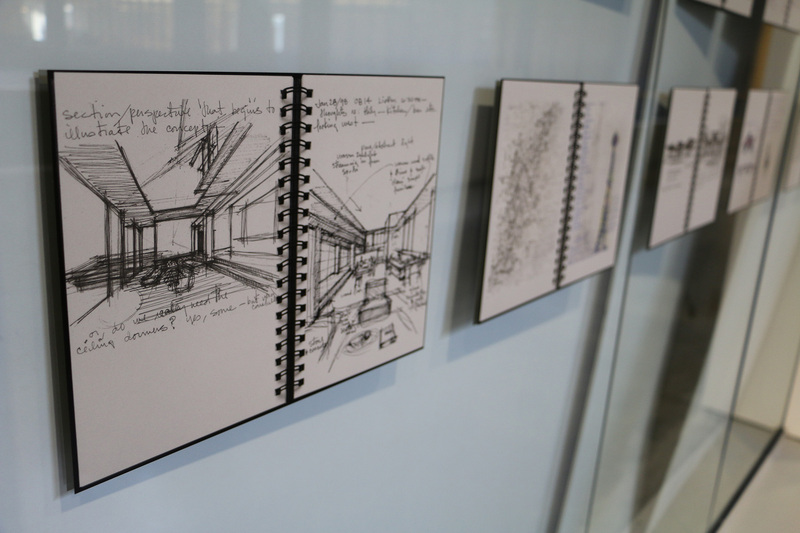 In this exhibition, students and faculty present responses to this challenge with a range of designs, ideas, and artwork reflecting the diversity of the departments and degree programs in the College of Built Environments. 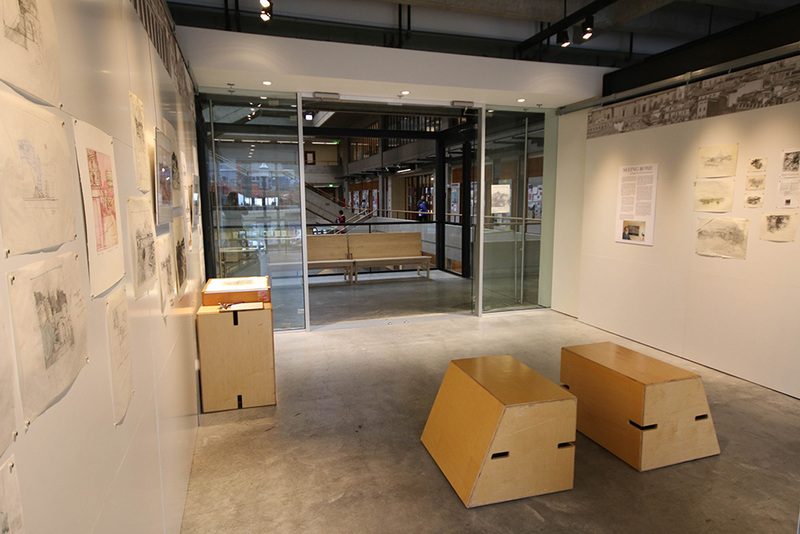 Building Blocks charts the grassroots evolution of a community outreach studio offered by the University of Washington College Built Environments. 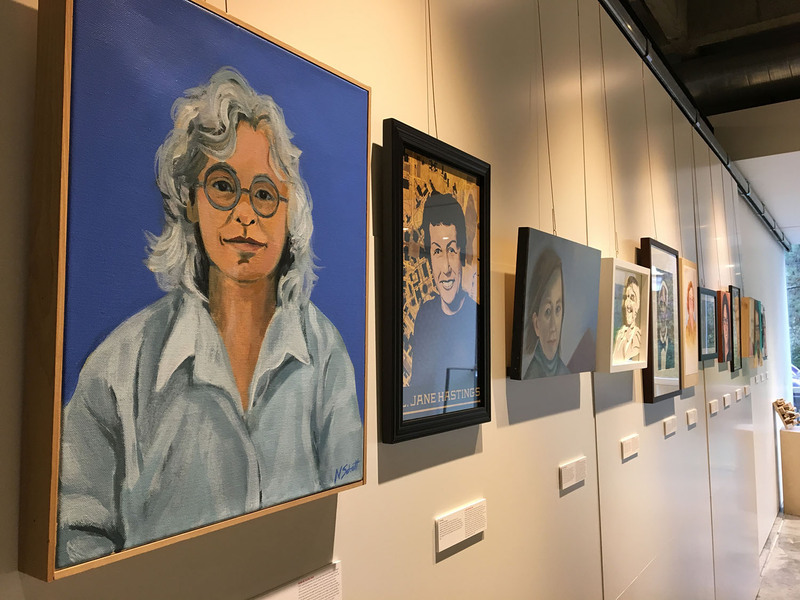 The exhibit is open March 26 through May 4, 2018. 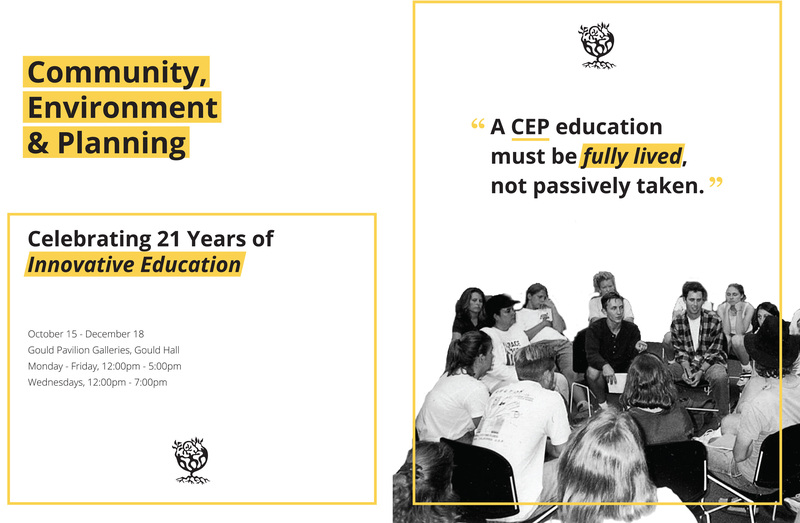 A special reception and book release will be held on April 25 from 5:00 PM – 6:30 PM. 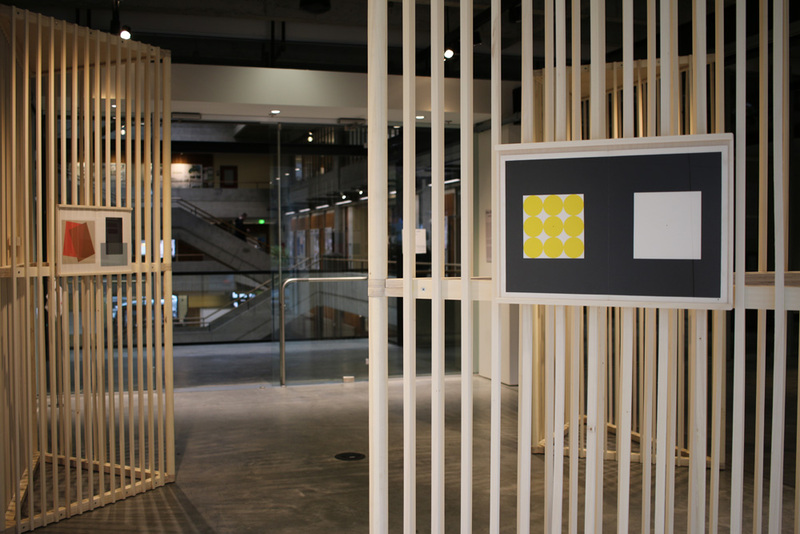 By special arrangement with the University of Oregon College of Design, the University of Washington College of Built Environments presents Color, A Magic Power. 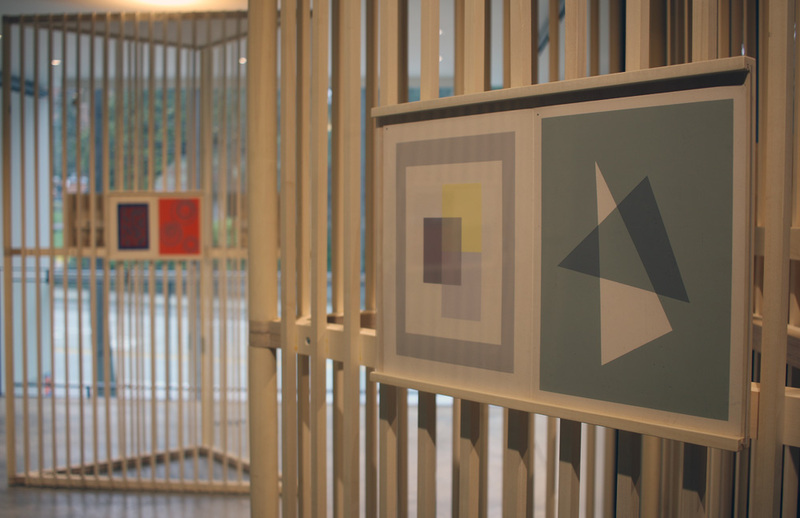 The exhibition features selected plates from Interaction of Color, the 1963 masterwork by artist and educator Josef Albers (1888 – 1976). 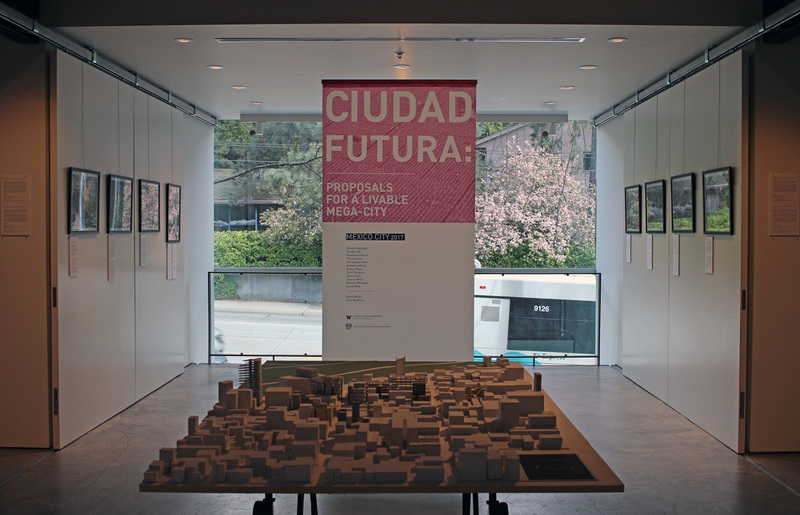 The UW College of Built Environments hosted an exhibit of the Spring 2017 McKinley Futures Studio – Restructuring for the Future City, which showcased the work of graduate and undergraduate landscape architecture, architecture, planning and construction management students in the College of Built Environments and design students in the School of Art + Art History + Design. 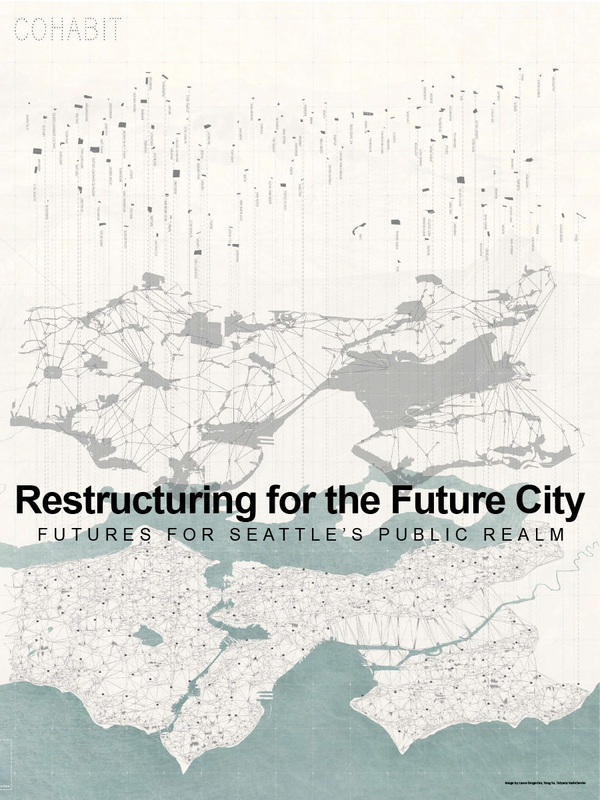 Working in teams, the students were challenged to think about how to leverage Seattle’s public realm for both its near and far futures. 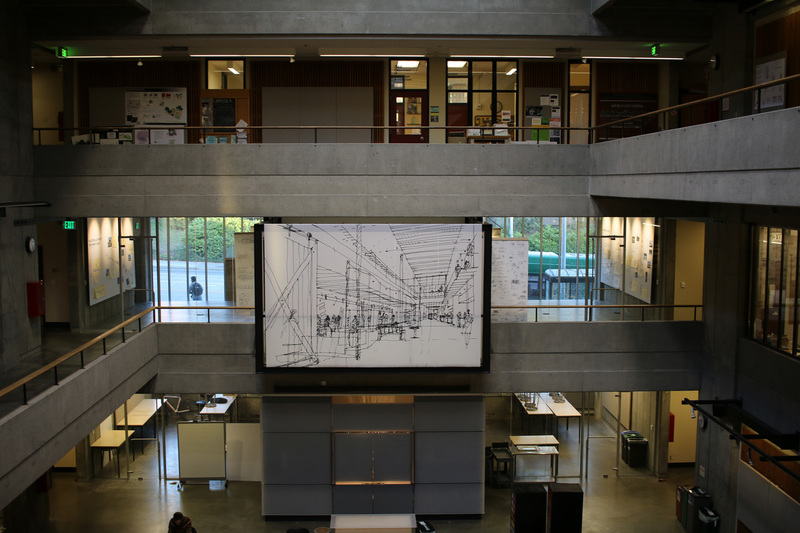 The UW Landscape Architecture department hosted a retrospective exhibit to celebrate the life and career of Kenichi Nakano. A dear member of our community, Kenichi was first a student in the department, then a professor, and always a mentor. 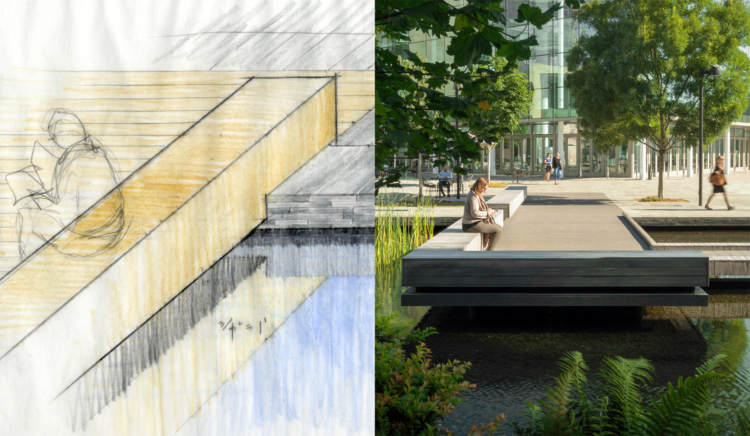 His more than 30-year career helped to shape the contemporary profession of landscape architecture in the Pacific Northwest. 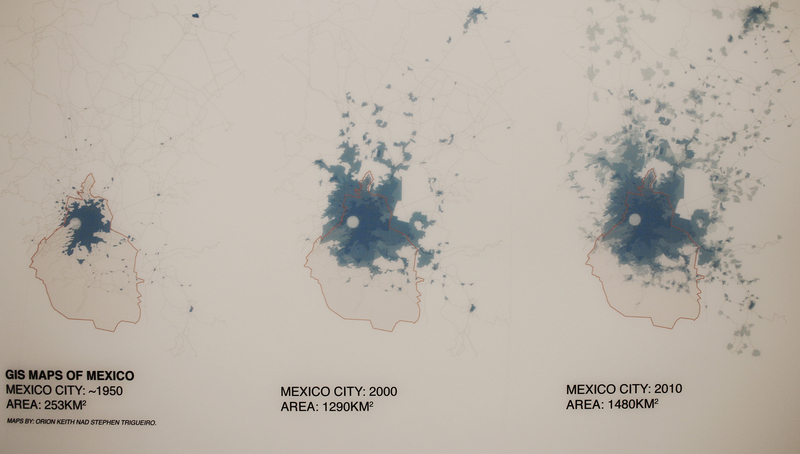 Great cities offer great lessons. 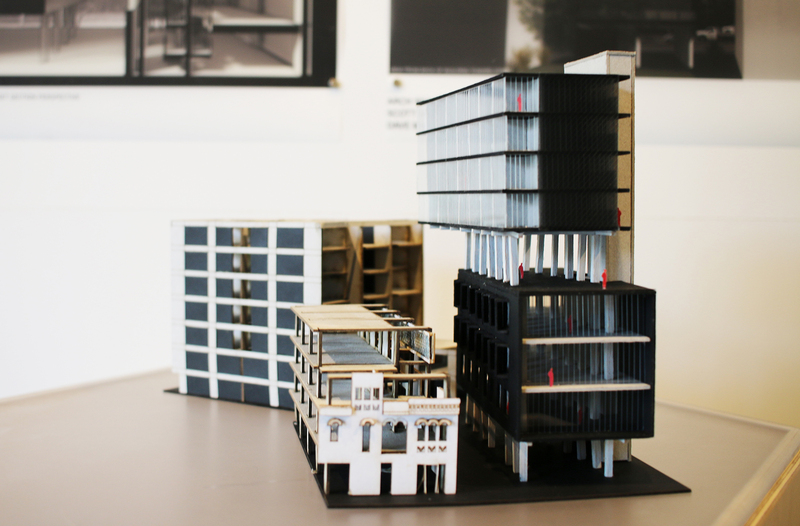 Mexico City is an ideal laboratory for students in the built environments fields. 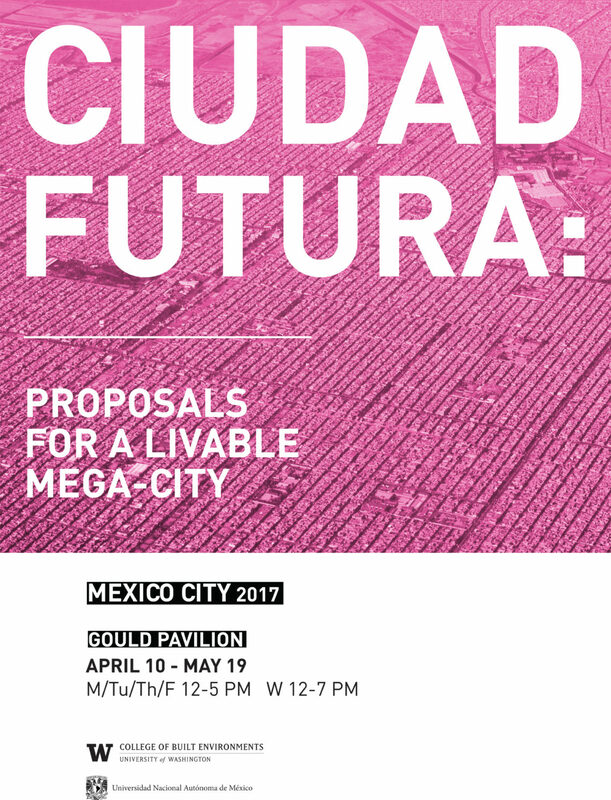 With a population close to 25 million people, this mega-city provides a unique urban experience – a place that is constantly reforming and adapting to new and changing landscapes. 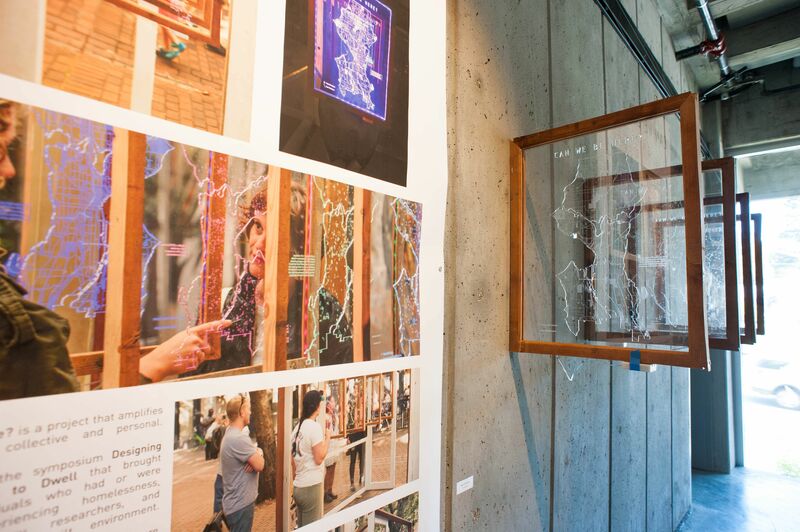 This exhibit highlights the experiences and projects of the 12 students who participated in the Department of Architecture’s Mexico City study abroad program. 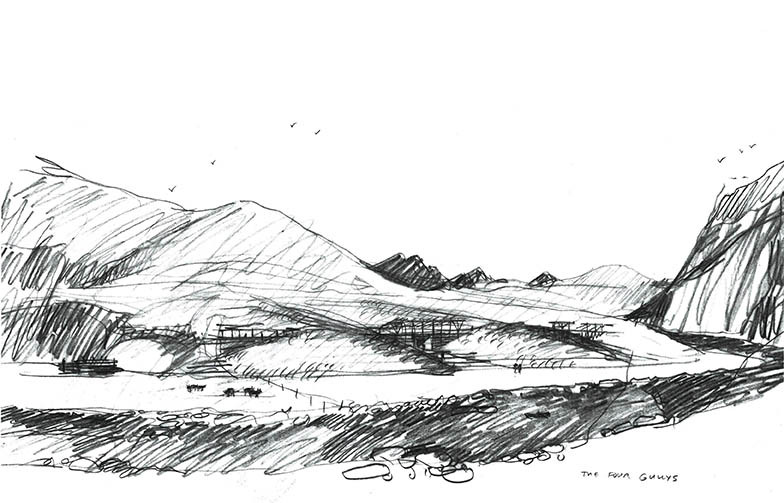 Held in the Luis Barragan studio, the students spent 10 weeks walking the surrounding streets visiting neighboring townships and hearing from local design experts to learn about the design culture, context, and environment of this expansive metropolitan. 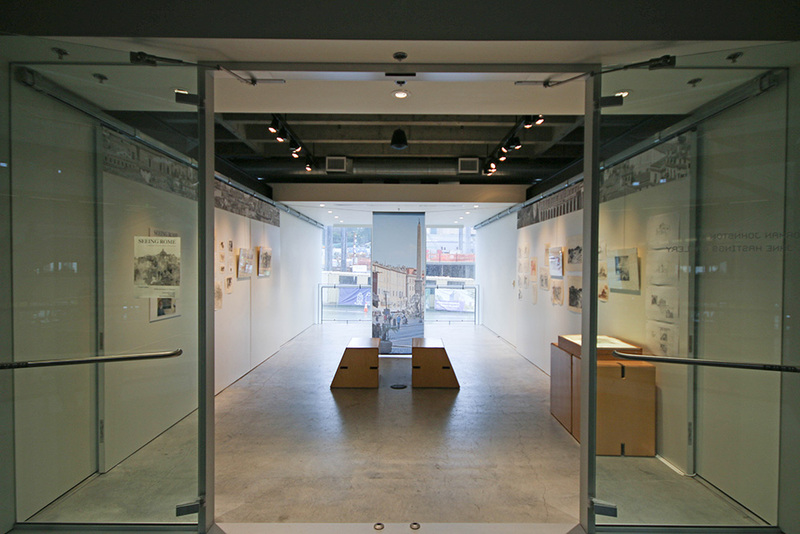 The exhibit also showcases a series of historic images of Mexico City provided by the Universidad Nacional Autonoma de Mexico. The photographs document the urban from the 1930s to the 1960s – a time of rapid change and growth. 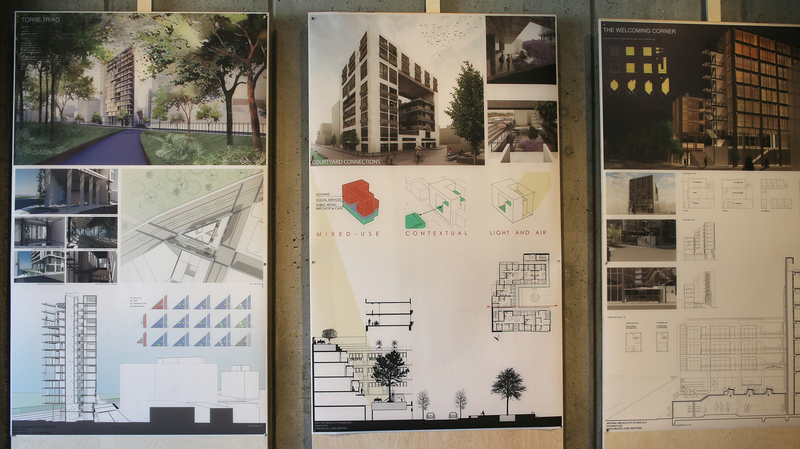 For the fourth Mexico City Studio, the Department of Architecture challenged students to address the issues of affordable housing and access to public resources, while sustaining the region’s identity, community, and history. 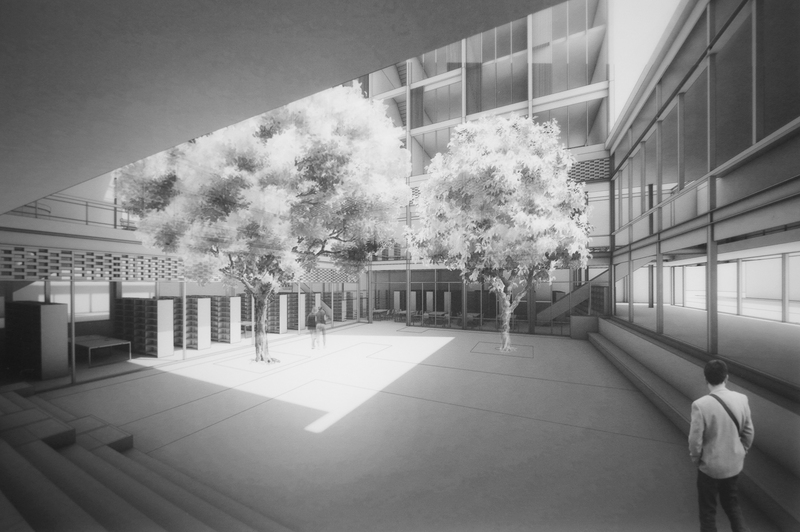 Professor Dave Miller and Cory Mattheis, M. Arch ’11, tasked the students with designing a new zoning proposal for the San Miguel Chapultepec neighborhood. 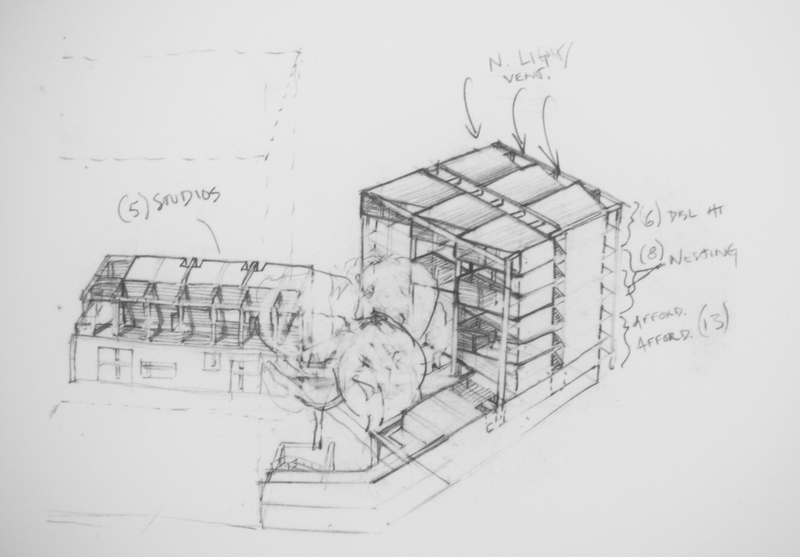 While each student had an individual site, collectively their proposals needed to add up to a larger statement about the neighborhood and city. 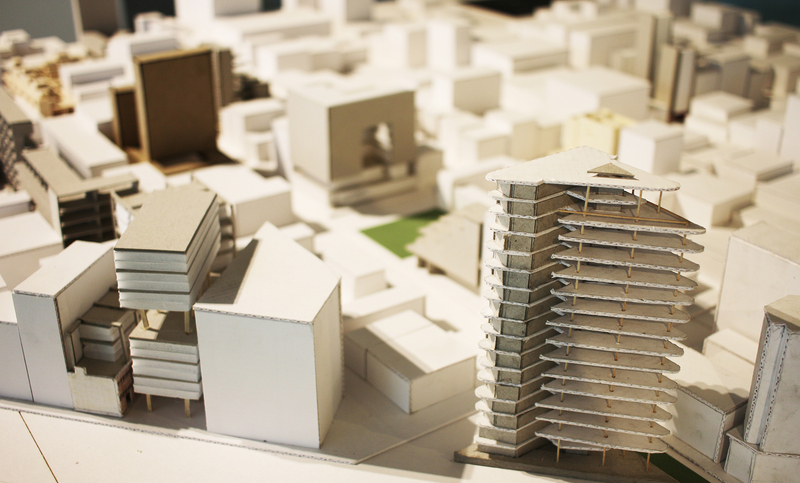 Miller and Mattheis encouraged proposals that would increase density while respecting the existing context of the area. 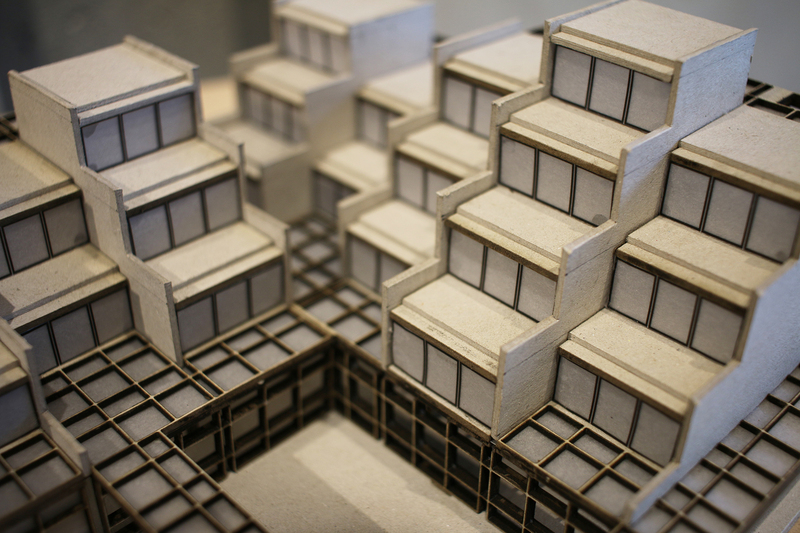 Read more about the course and the student experience at: Mexico City Studio: Affordable Housing in a Mega-City. 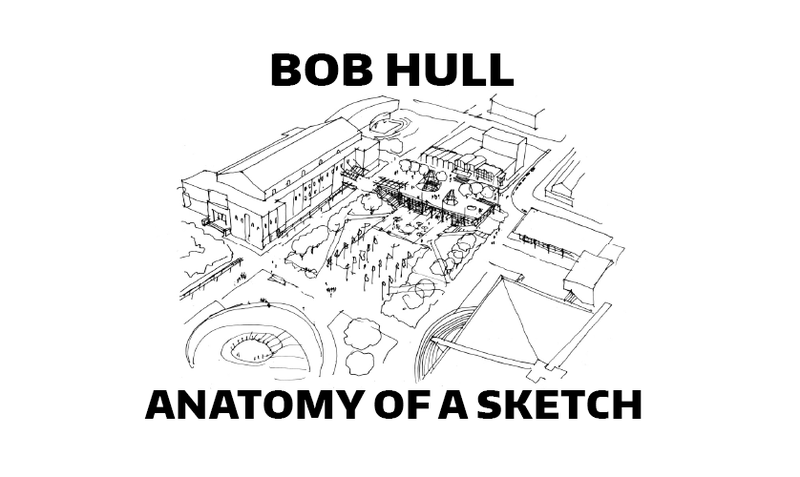 This exhibit used sketches to reveal the design process of Miller Hull founding partner, Bob Hull, FAIA (1945-2014). The pen was his medium for having a design conversation. 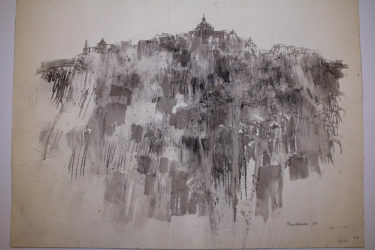 Bob drew to make sense of things and he drew for the sheer joy of making marks. 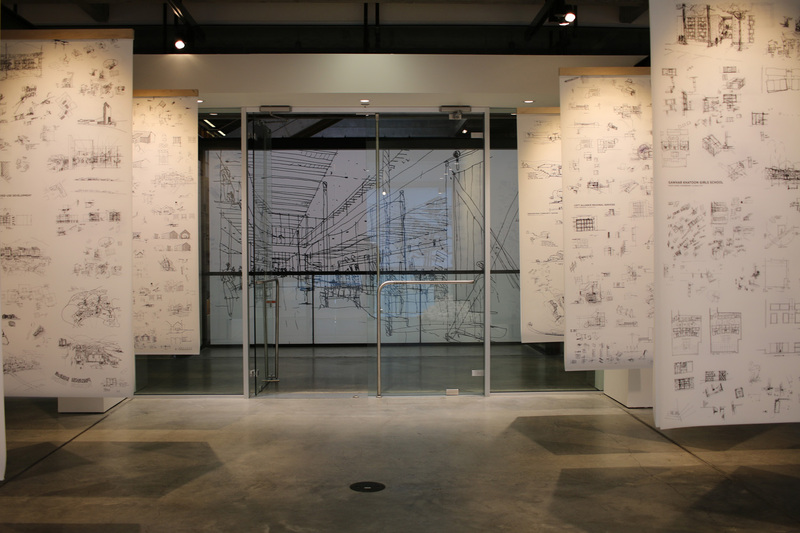 Visitors will had a view into the architect’s process and will see the development of two signature Bob Hull projects-Seattle’s Fisher Pavilion and Wilsonville’s Willamette River Water Treatment Plant-through the architect’s hand drawings. 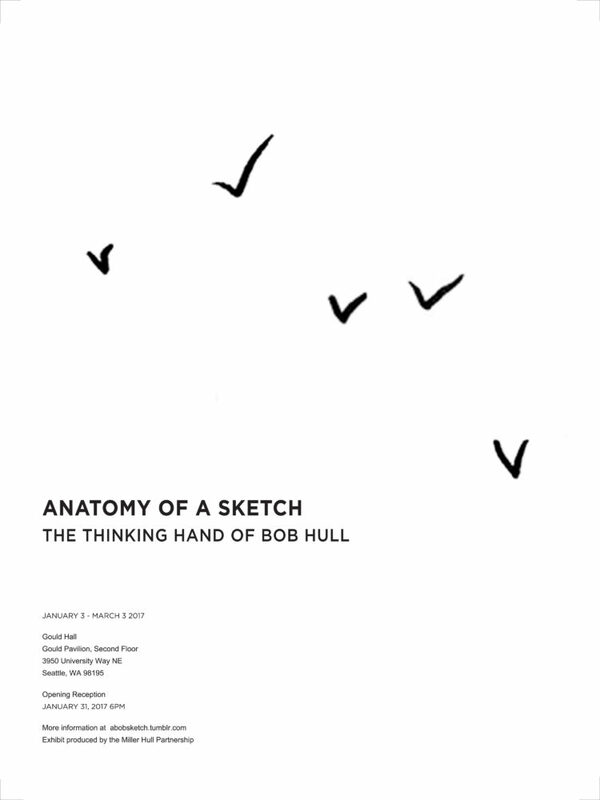 Bob was a founding member of the Miller Hull Partnership, based in Seattle. 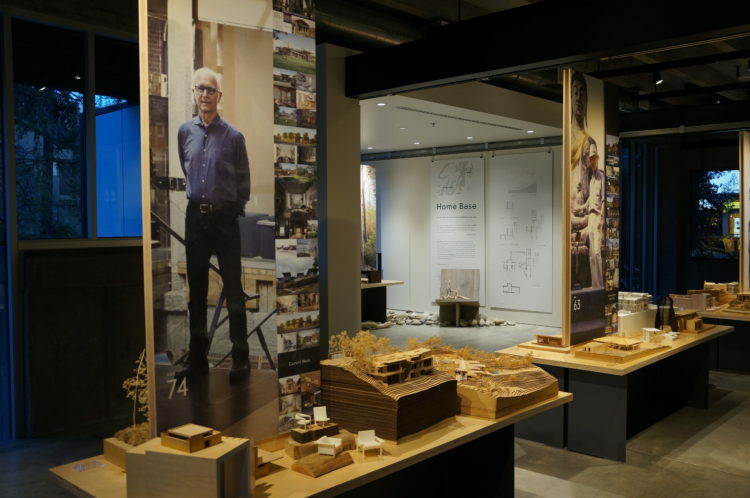 The Seattle chapter of the American Institute of Architects (AIA) brought together two exhibits to be displayed in Gould Pavilion. 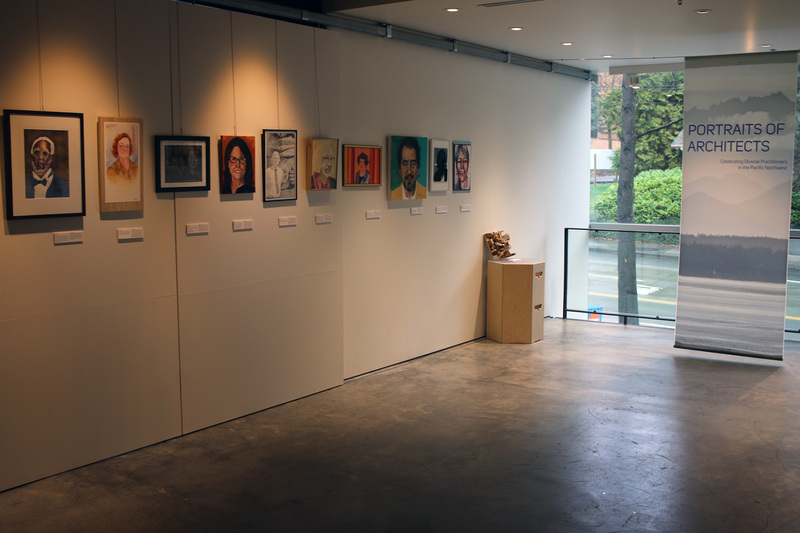 AIA Seattle’s Women in Design group’s “Portraits of Women Fellows” – part of the 2015 Seattle Design Festival, with the AIA Seattle Diversity Roundtable “Portraits of Diverse Fellows” – displayed at the Center for Architecture and Design. 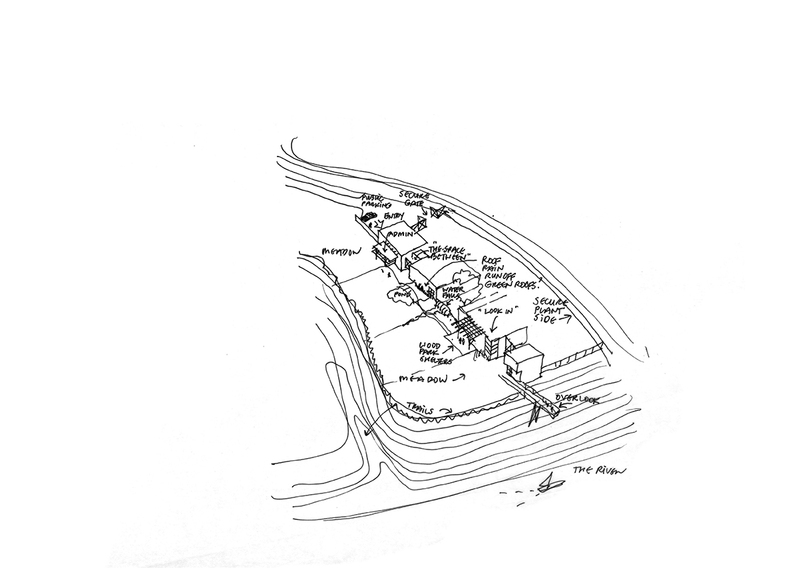 Maps have long been critical for comprehending the spatial qualities of our lives. 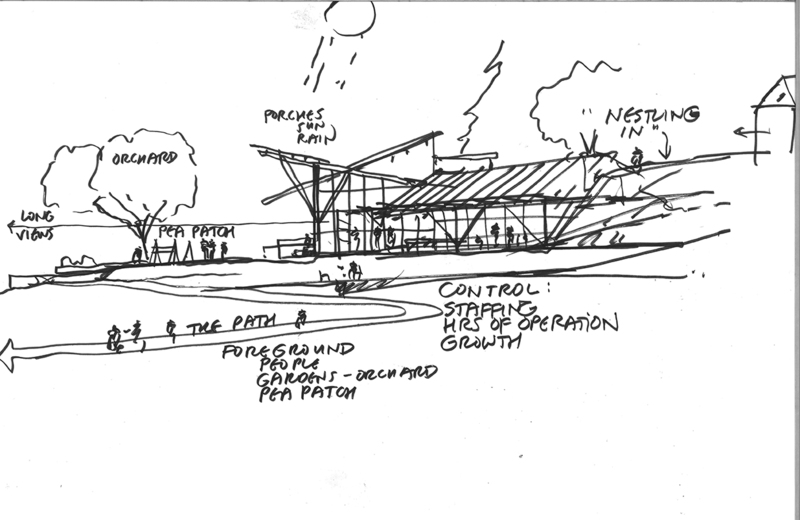 Within the field of landscape architecture, maps are commonly used to delineate, scope, and frame the geographic extents of a given project or territorial exploration. Making the Cut was an exhibit developed by students in an advanced graduate studio in the Department of Landscape Architecture titled, Cartographic Imaginations: Exploring Spatial Narratives. 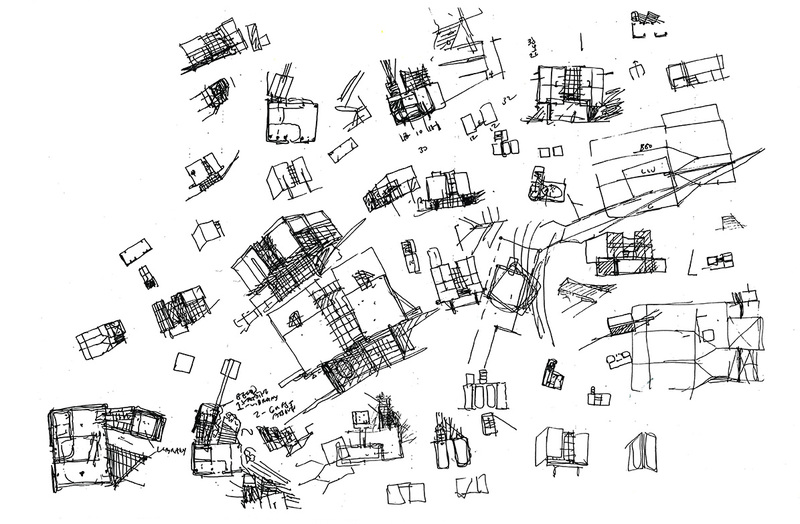 The studio used the act of mapping to generate spatially-bound diagrammatic explorations of the built environment that explore the complexities, boundaries and perception of place and community in contemporary terms and through time. 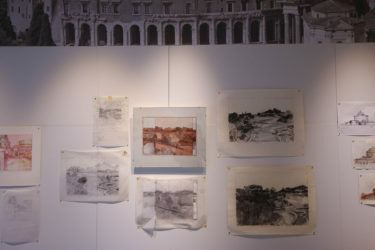 Engaging with emerging theory in landscape architecture and critical cartography the students worked to develop representational processes for moving beyond static conceptions of landscape, to engage in the mapping of flows, boundary breaks, and state changes whether social, cultural, ecological, or physical. In particular, the exhibit was developed through the deep examination of the Montlake Cut, a narrow strip of water connecting Union Bay on Lake Washington to the east with Portage Bay on Lake Union to the west. An area once called sxWátSadweehL – “Carry a Canoe” – the canal was cut between the two lakes to more directly connect Lake Washington with the Puget Sound in an effort to facilitate trade and commerce in the region. As part of the larger Lake Washington Ship Canal project it was the final component in what resulted in a massive hydrologic reordering of the region. Making the Cut commemorated the centennial of the 1916 – 1917 opening of the Montlake cut and the Lake Washington Ship Canal. 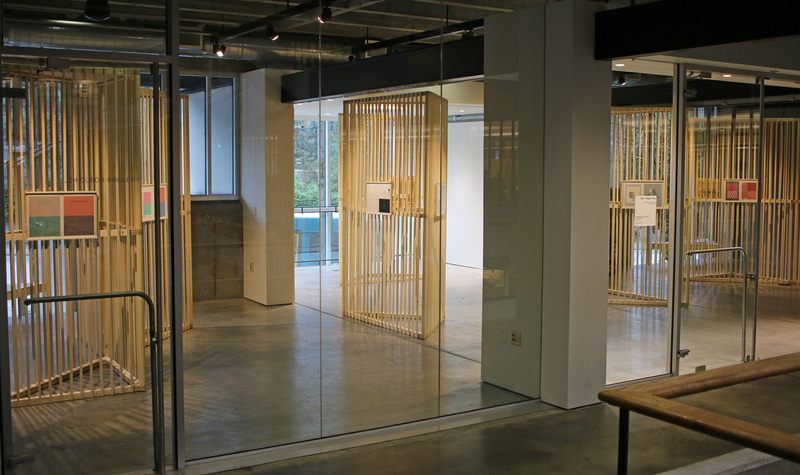 The individual projects that comprise the exhibit explore many of the untold, forgotten, and legacy histories of this dramatic event. 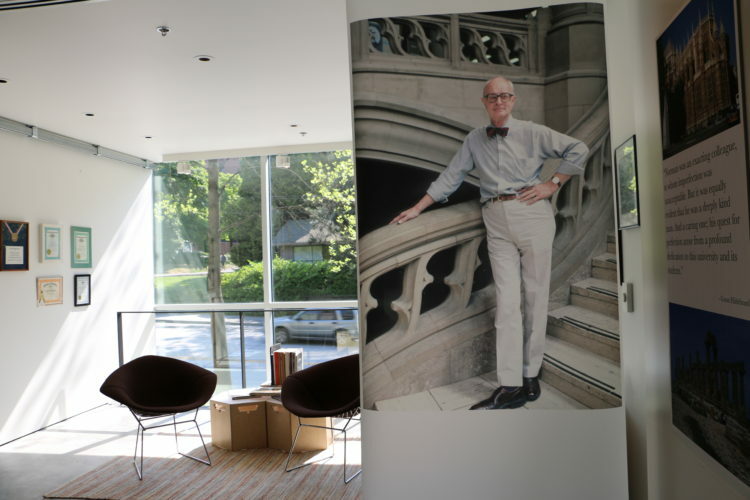 The scholarship and achievements of Professor Norman J. Johnston explored and celebrated. 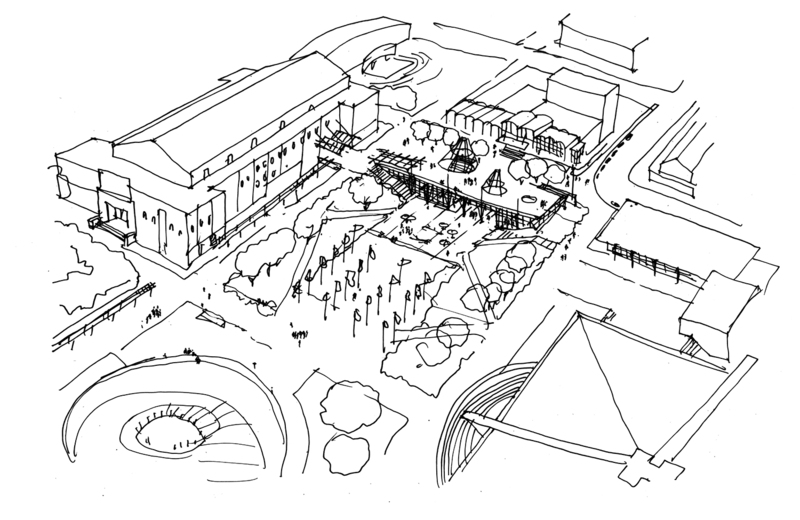 A professor of architecture, Johnston was a known UW campus historian, who wrote a number of books and essays, including “The Fountain and the Mountain: The University of Washington 1985-1995”. 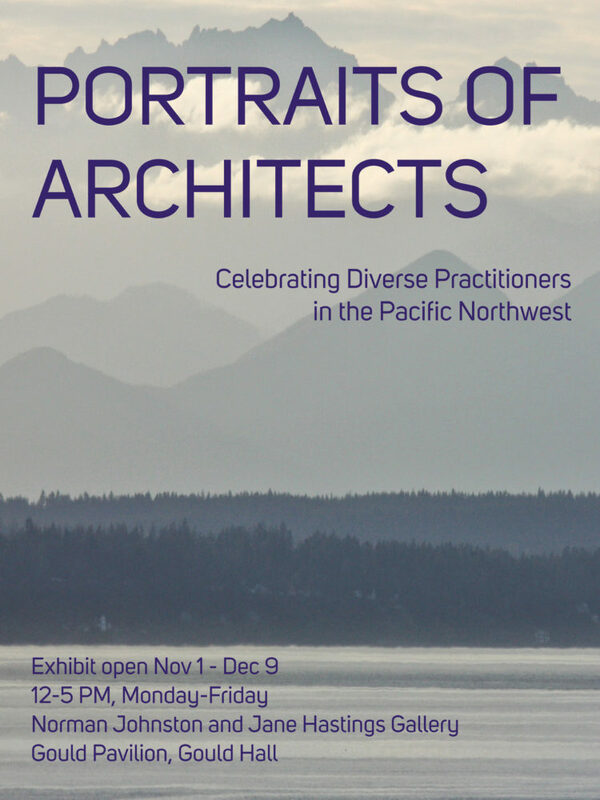 The exhibit featured photographs, work, and reflections from colleagues and friends. 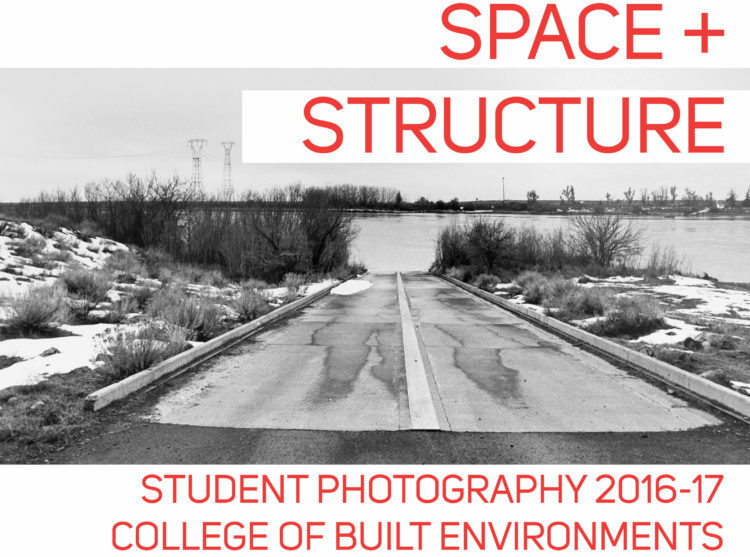 Professor Johnston contributed tens of thousands of images to the College of Built Environments Visual Resource Collection to support the scholarship of faculty and students. Home Base presents an intimate portrait of architect Jim Olson, ’63 and his architectural legacy. 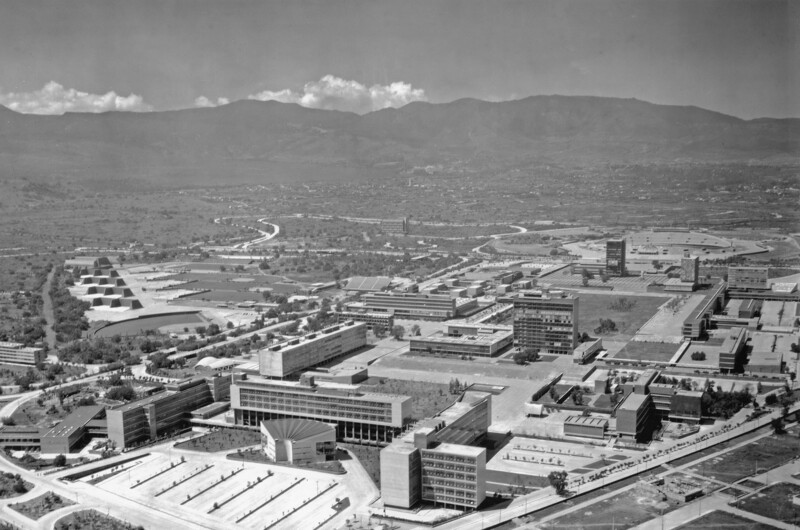 The exhibit begins with Olson’s first project in 1959 and continues through his ongoing work for clients in the region, nationally, and across the globe. 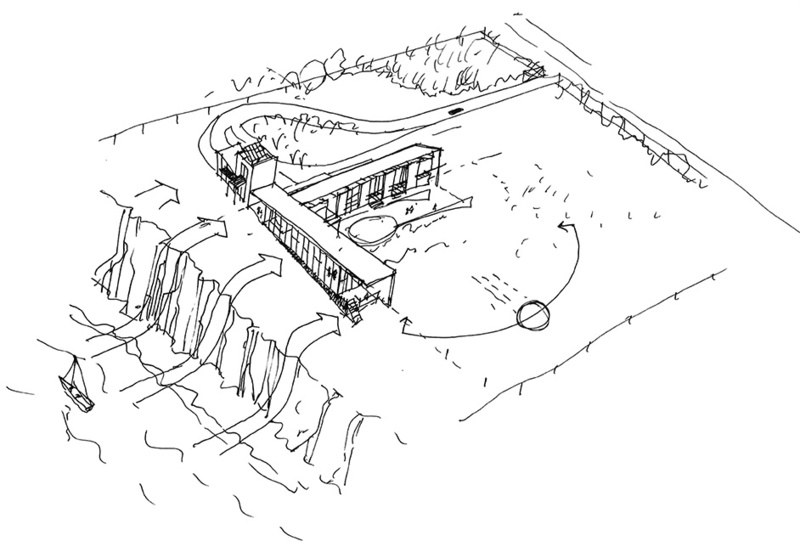 At the age of 18, Olson began work on a bunkhouse for his family in Longbranch, Washington. 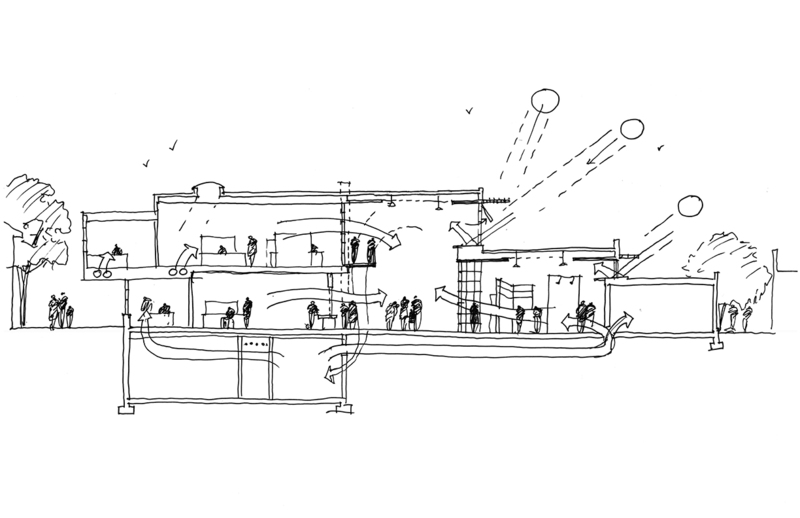 For almost six decades, he has continued to expand the small structure into both a private retreat and touchpoint for his professional work. Home Base documents the design and redesign of this project over 56 years through Olson’s collection of photos, architectural models, sketches and selected ephemera. The exhibit focuses on four major junctions of Olson’s life – age 18, 41, 61, and 74 – with each iteration making a point of evolution in his artistic journey. 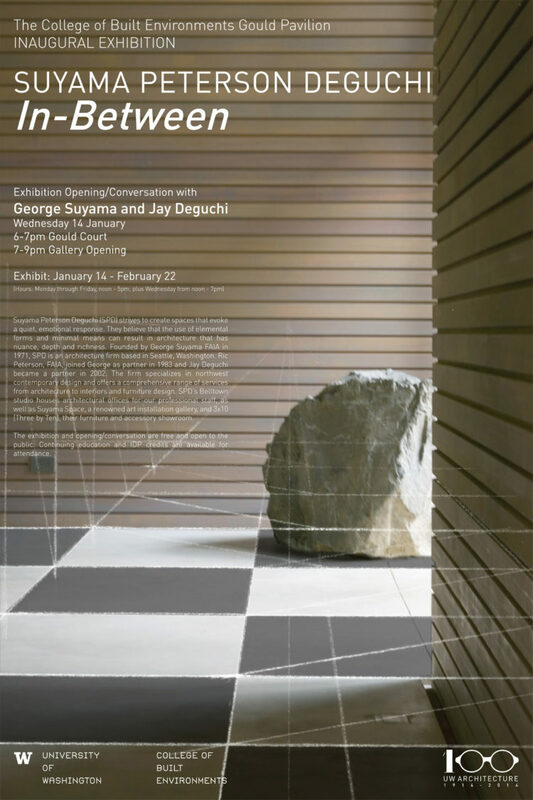 Suyama Peterson Deguchi strives to create spaces that evoke a quiet, emotional response. Through the use of elemental forms and minimal means, their designs result in an architecture that has nuance, depth, and richness. 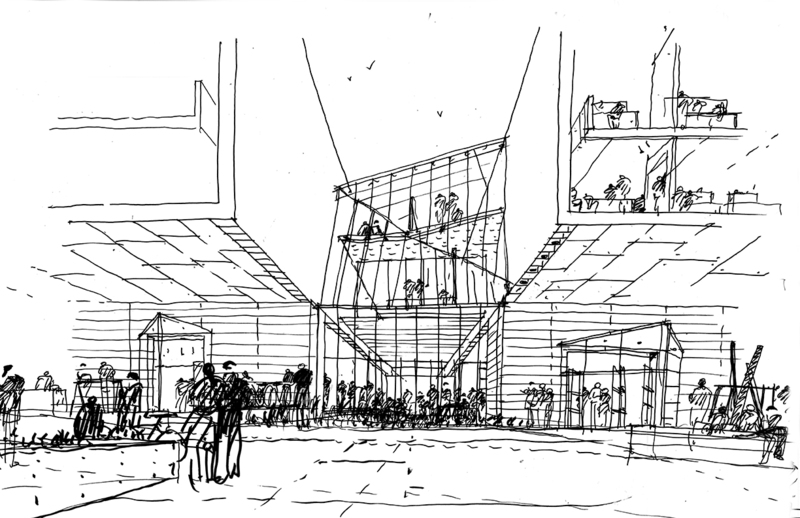 Founded in 1971 by George Suyama, FAIA, the firm grew with the addition of Ric Peterson, FAIA in 1983 and Jay Deguchi in 2002. 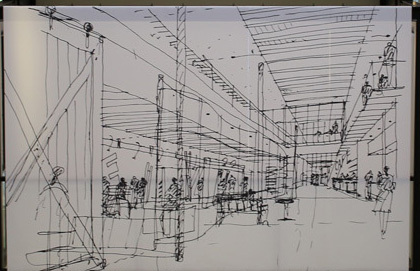 The firm is known for specializing in northwest contemporary designs.